I am an educator, technologist, and designer with a focus on human-centered interactive systems. With a background in computer science and design, I have specialized in helping people bridge those disciplines. Over the last 30 years, I have developed and managed many innovative technology projects. 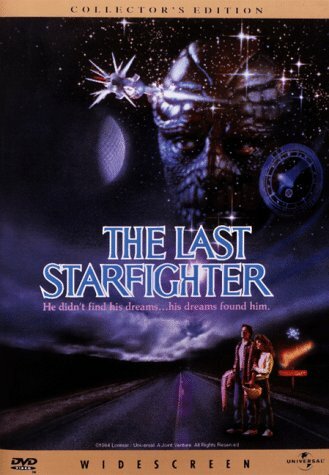 These include ground-breaking computer graphics for motion pictures (The Last Starfighter, 1984), early interactive multimedia and interactive television applications (Philips Interactive Media), and interactive music projects with artists Peter Gabriel and Todd Rundgren. These days, I work on physical computing applications, using open-source electronics and software prototyping platforms to create interactive objects and environments. Processing and Arduino are two of my favorite systems for this work. 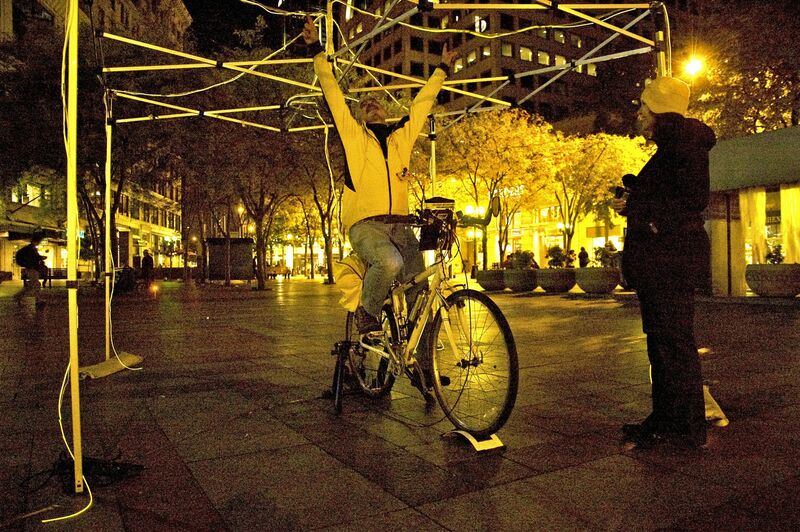 I recently made a prototype of a bike lighting system and created an interactive bicycle for a public art installation. As an educator, I have taught and overseen leading design technology programs at the college level. I began teaching courses in interactive multimedia at Art Center College of Design in Pasadena, California. 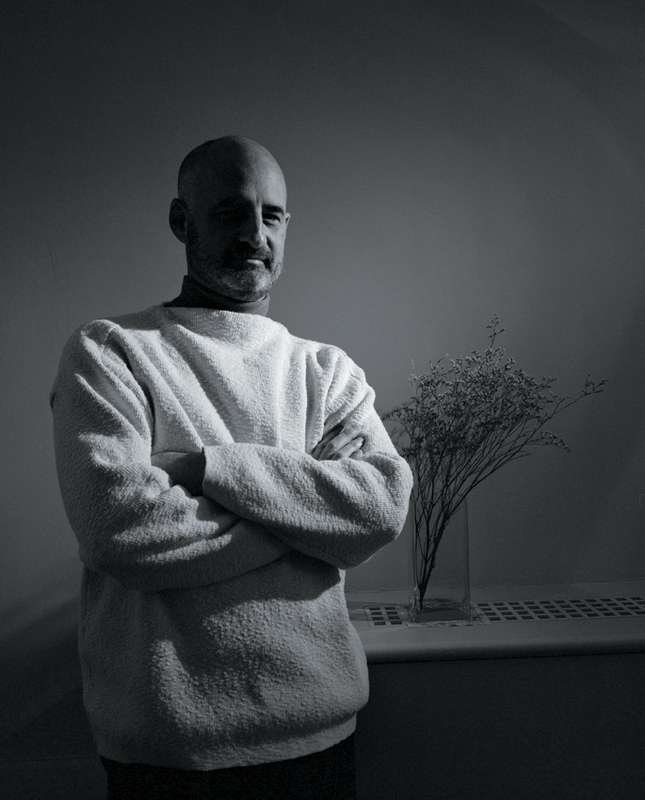 In 1997 I was appointed chair of the Digital Media Department and the graduate Media Design Program there. This internationally recognized college of art and design was a truly inspiring place where I learned much about design and being an educator. 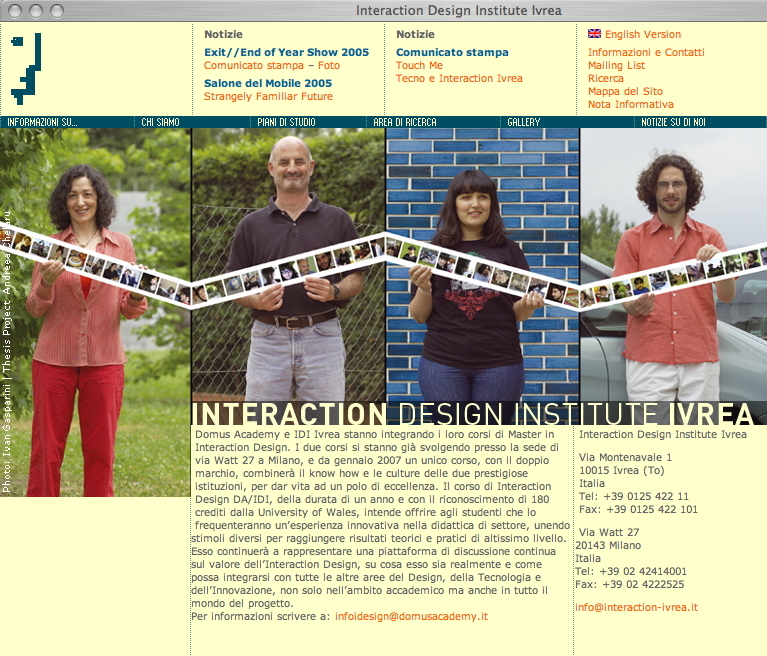 In 2002, I became the academic head of an international graduate school and research center for interaction design founded by Olivetti and Telecom Italia in Ivrea, Italy. Interaction Design Institute Ivrea brought together people from over 25 countries in a unique interdisciplinary and collaborative environment. Its mission was to train interaction designers to create products and services that fused new technologies with innovative design. The cross-cultural experience of living and working in another country was both extremely challenging and incredibly satisfying. The food wasn’t bad, either. Coming to Seattle in 2005, I was appointed an Affiliate Assistant Professor in the School of Art at the University of Washington. As an adjunct faculty member, I have taught a variety of interaction design courses in the Division of Design, including an interdisciplinary studio using the LEGO Mindstorms system of programmable robots and sensors. Back in the last millennium, I received my bachelor’s degree in mathematics from the University of Rochester. I earned a master’s degree in computer science from the School of Engineering and Applied Science at the University of Pennsylvania. I studied with Dr. Norman Badler, one of the pioneers of computer graphics, and did research on the problems of computer simulation of human characters for animation. I also studied photography at the Visual Studies Workshop and at Rochester Institute of Technology. I have a technology consulting practice as well, specializing in interaction design and technical communications. In my spare time, I am often found on a bicycle or in a kitchen, although not usually at the same time. My professional website is goldensection.cc.